Obituary for Thomas P. Biscoglio | Seamon-Wilsey Funeral Home, Inc.
SAUGERTIES….. Thomas P. Biscoglio, 38, of Rivka Rd. died Friday, April 12, 2019 after a five year battle with cancer. Born July 24, 1980 in Kingston he is the son of Arthur and Lynn Biscoglio. 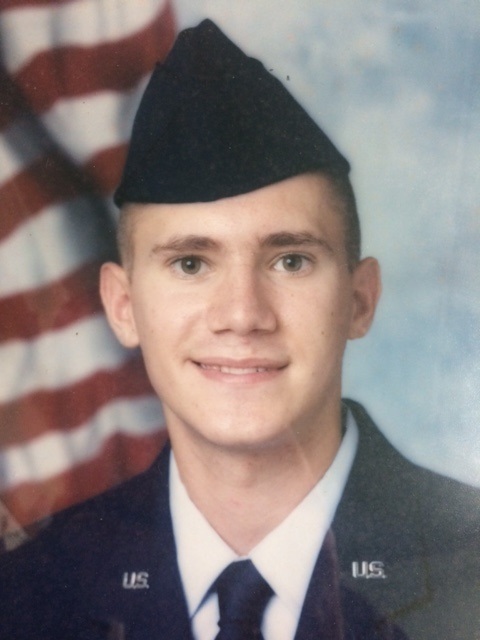 A Graduate of Saugerties High School Class of 1999 he entered the US Air Force where he forged a career as a jet mechanic. He was employed at Colonial Subaru in Kingston for over 15 years, achieving a level of Master Mechanic. Tom enjoyed the outdoors, and as a youth, belonged to the Boy Scouts and enjoyed their camping activities. He also loved music, playing his trumpet in the school band, and, his drums at several local performances. He was a member of the Kingston Dart League and a member of the Saugerties Reformed Church where he had served for a time on the consistory. Besides his parents of Saugerties, survivors include five brothers, Eric, Alex, Christopher, Vincent and Matthew Biscoglio; several aunts, uncles, nieces, nephews and his beloved German shepherd dog, Riggs, his canine son.